Devon & Cornwall Police feedback, Cornwall Pride 2017. 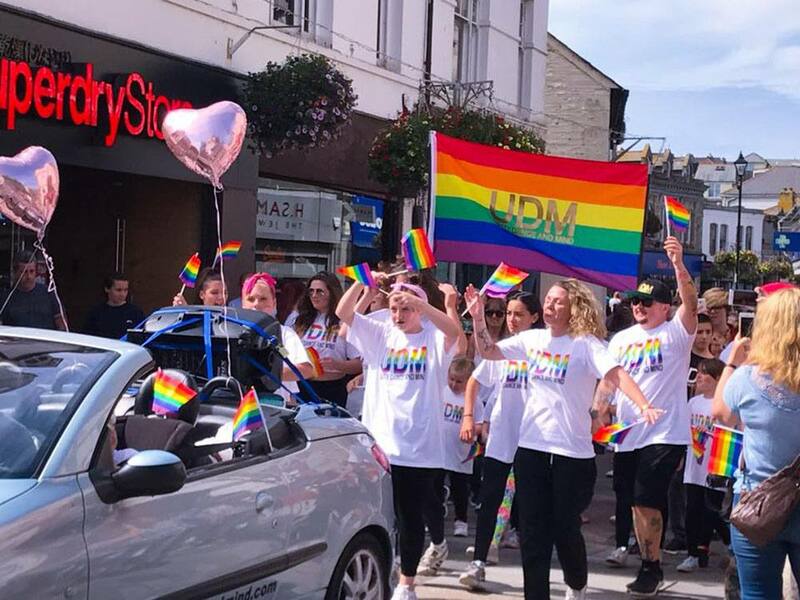 We have received some incredible feedback from the Devon and Cornwall Police Diverse Communities Team (DCT), regarding this year’s Cornwall Pride 2017 event that was held in Newquay, Cornwall. “They are pleased to confirm that there were zero reports for hate crime/incidents in Newquay over the Pride event period (25th, 26th and 27th Ausgust 2017). 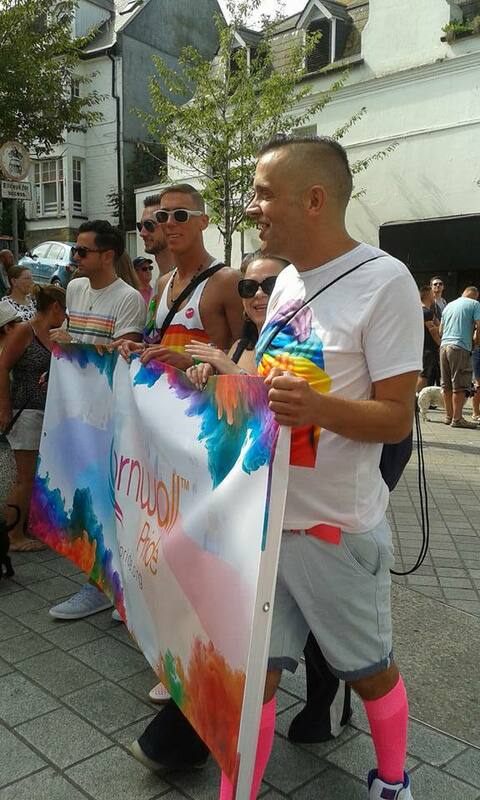 This is of course brilliant news for the organisers and the support network that has worked with Cornwall Pride. This should go some way to allay fears of the perceived safety and security concerns within the Cornish tourist hot spot over the August Bank Holiday weekend. 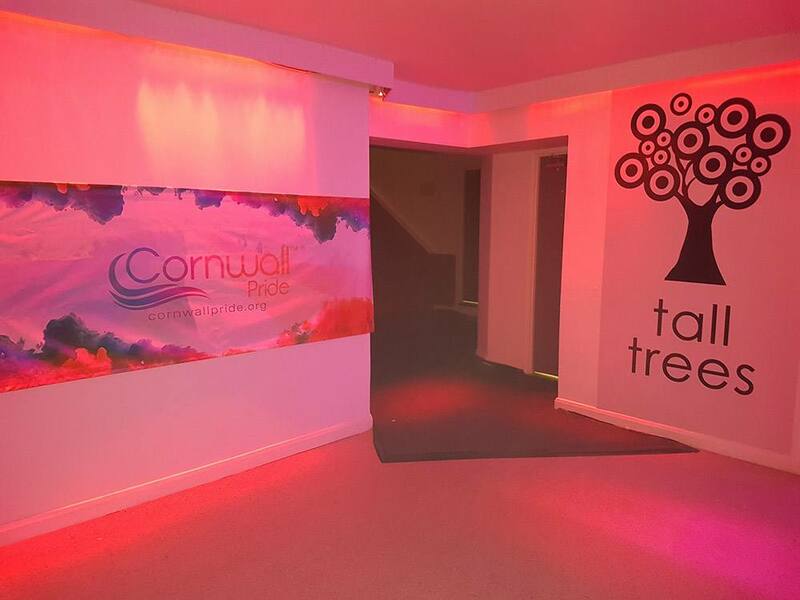 But ultimately it shows what a inviting, supportive and welcoming community Newquay’s township is. 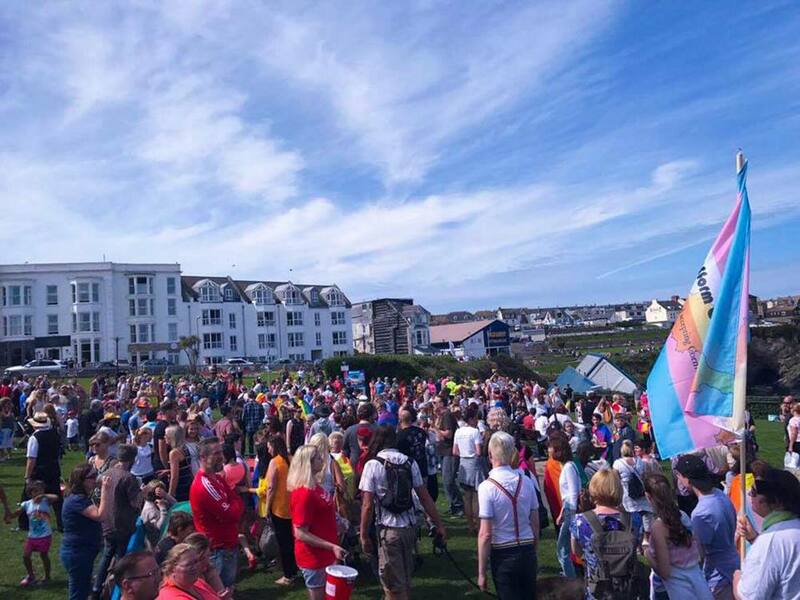 With the fantastic support from the Councillors of Newquay, the Town Council, Newquay BID, Retailers, Publican’s, Tourists, Locals, LGBTQ+ and Straight communities, we all came together and create something quite spectacular event. 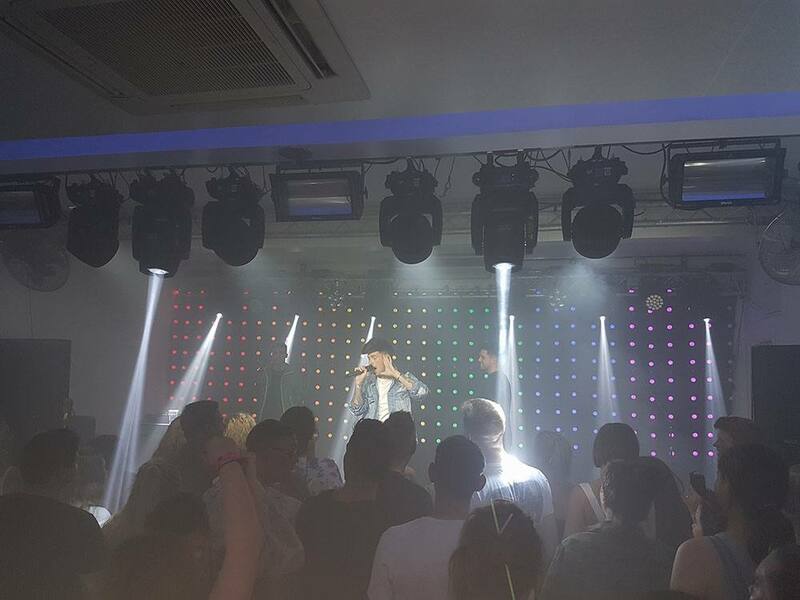 Although Cornwall Pride and the DCT are extremely pleased that the event went very well and without any “reported” hate incidents or crimes, both organisations are also aware that reporting of hate incidents and crimes by the LGBTQ+ community can be low even when an incident or crime does take place. Both organisations are also aware that hate crimes against the LGBTQ+ community in Britain are said to have increased by 78% since 2013, (data via Stonewall) and that just because there were no “recorded/reported” incidents during Cornwall Pride does not provide us with 100% certainty that there were no victims/witnesses to some level of hostility and prejudice. Everyone should always report or seek support all incidents where possible. We hope you are as excited as us for the comming news on the venue and date for Cornwall Pride 2018!